According to the literary analysis I read, this poem was written by Yeats to Maud Gonne, with whom he was in love. He expresses that she is the embodiment of beauty that is eternal and does not pass and fade “like a dream.” He compares her beauty with Helen of Troy’s, as well as with Usna from ancient Irish mythology. While I do not question that Gonne was the inspiration for this poem, I think that Yeats is also expressing something else here. 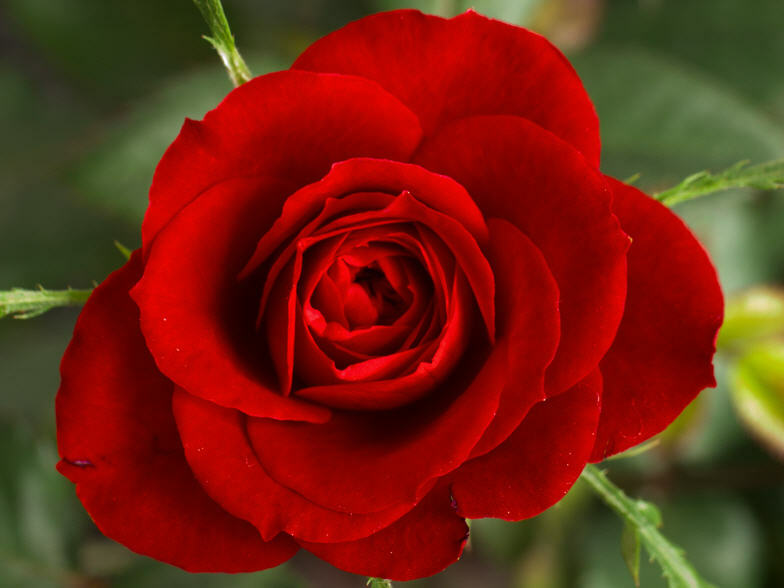 The first two stanzas address the temporality and impermanence of our lives, contrasted with the eternal, spiritual quality of Beauty, symbolized by the rose. For me, the key to understanding the hidden meaning in this poem lies in the third stanza, where Yeats asserts that Beauty is archetypal and existed before the existence of the archangels. As the stanza continues, we are presented with the image of God just prior to his creation of the world. Beside him is an unnamed feminine presence. This would be the goddess aspect of the dyad, or the feminine half of the godhead. Yeats is claiming that Beauty is a characteristic of the goddess and existed before creation. Since Maud Gonne possesses Beauty in Yeats’ eyes, he can only assume that the goddess is manifest within her. Yeats was very interested in mythology and the occult. Whenever I read a poem by Yeats, I always approach it from the perspective that he has hidden occult symbolism somewhere in the verse. In this poem, I believe that the rose is the symbol for the goddess, whose eternal beauty is expressed in human form through Maud Gonne.